Do you want to reduce municipal solid waste and make money from them? Beston municipal solid waste sorting machine makes this possible. The msw sorting machine can easily separate plastic, organic materials, brick, metal, stone, and other many materials from the typical municipal solid waste. Now let’s learn about this machine. 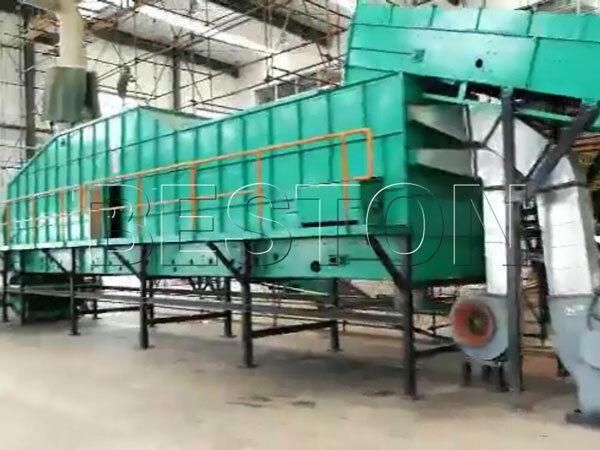 Beston municipal solid waste sorting machine consists of rotating screening machine, comprehensive winnowing machine, bag-breaking machine, magnetic separator and so on. All the parts function together can improve the working efficiency of the plant. What is the purpose of each part of msw sorting plant? The following are the key functions of each part. 1. Bag-Breaking Machine: This is a key part of the MSW sorting plant. It exists with the aim of breaking any Nylon packing bags and plastic bags in the municipal mixed waste. So the waste in the plastic bags can also be included in the sorting process. 2. 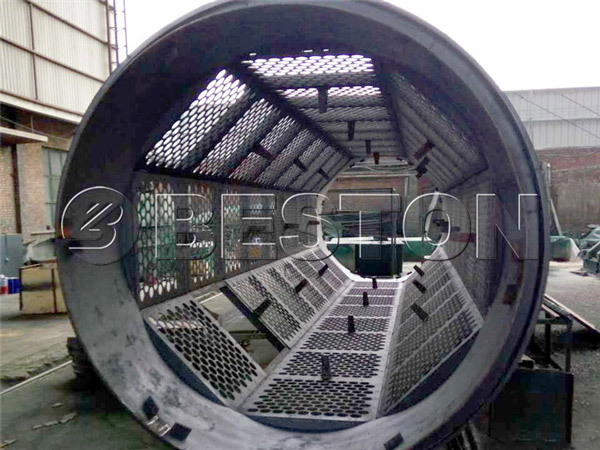 Rotating Screening Machine: It separates municipal waste according to size. Apart from enhancing efficiency during the waste separation, its special design ensures that the plant functions normally including when the water content in the waste is high. 3. 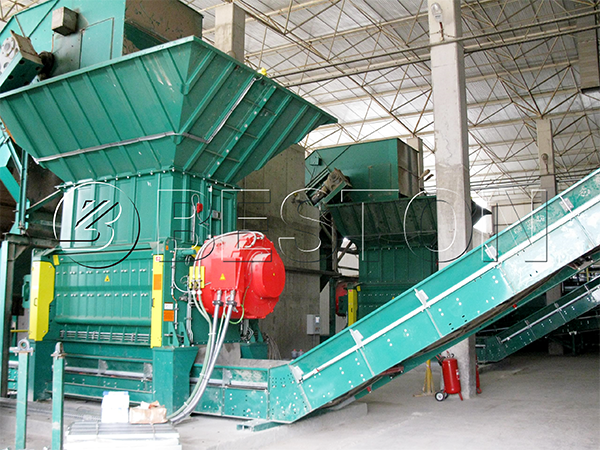 Comprehensive Winnowing Machine: Your goal is to separate municipal waste and make money from it. So this winnowing machine mainly processes materials exceeding 50 mm. 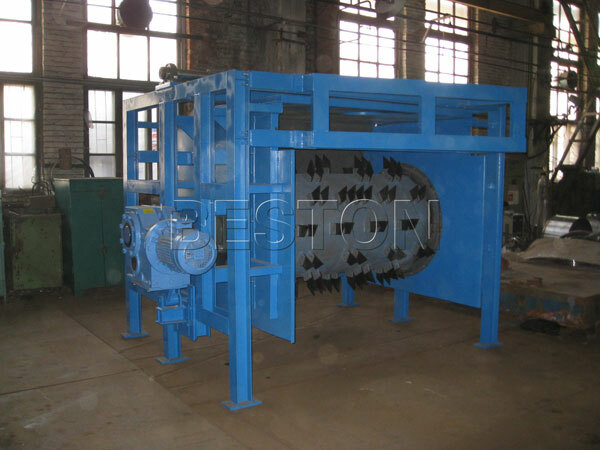 Therefore, it separates heavy materials, waste plastic, and the less heavy materials. To achieve that, it uses a fan. 4. Magnetic Separator: This machine will help you separate the magnetic and non-magnetic materials. That should help you understand the functions of every part of msw sorting equipment. Now, the following is the whole municipal solid waste sorting process. It should also provide you with additional information on how the parts function together. The solid waste first lands on the discharging platform. After that, the uniform distributing machine and the plate feeder work together to enhance uniform distribution of the waste through the conveyor belt to the next process. The large size waste is sorted out by the manual sorting platform. Then the bag breaking machine breaks the garbage bags. After the bag breaking process, the waste is transferred to the rotating screening machine, which sorts the waste according to size. You can choose to use the smaller organic waste as compost after the magnetic separation. Then the larger waste will be sent to comprehensive winnowing machine after the magnetic separator. In this process, you can get light plastic waste, heavy materials and less heavy materials. The following video can let you have an intuitive feeling. What Can You Do With the Sorted Waste? 1. Plastic: Use the waste plastic pyrolysis plant can convert waste plastic into carbon black, fuel oil, and combustible gas. 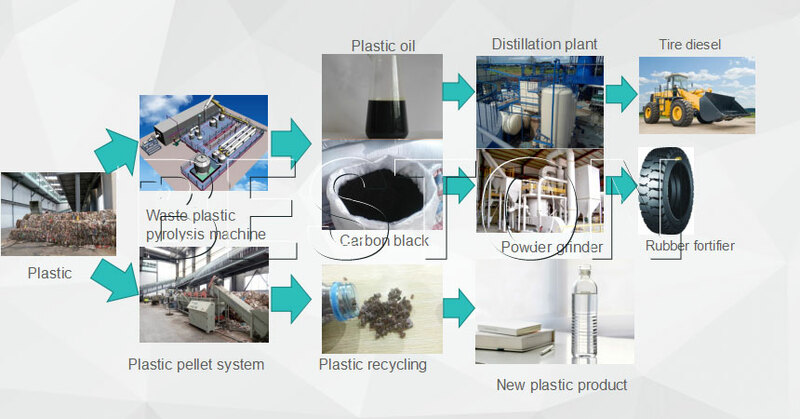 If you need to reprocess the carbon black and the plastic pyrolysis oil, you can consider the plastic to diesel plant and the carbon black processing machine. With the plastic granules machine, you can make plastic granules using the plastic waste. And you can use the plastic granules to make various plastic products. 2. Separated muck, brick, stone: Use the materials to make bricks is economical. In addition, they are important in the construction industry. 3. Organic: It is one kind of useful fertilizer. 4. Metal: You can use it make new iron materials. The municipal solid waste sorting machine is effective in sorting out the waste plastic, bricks, organic material. It enhances waste recycling processes. Moreover, the PLC System monitors the entire working process and the sealed deodorizing system along with the ester spraying deodorant eliminates bad smell in your workshop. You can equip and seal the plant with dust removal device and transmission device to use it in cleaning mine waste. The two devices effectively control dust and fly ash during the entire working process. Furthermore, the differentiated anti-corrosion and wear-resisting technology extend the useful life of a solid municipal waste sorting plant. 1. 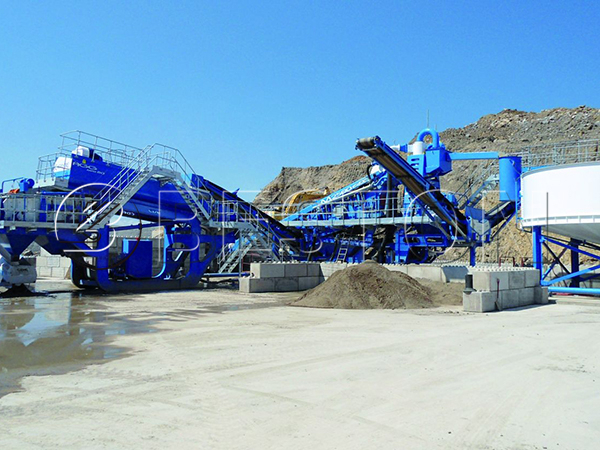 The manufacturer can configure the MSW sorting machine to suit waste requirements in your location. 2. Its structure layout facilitates transportation and installation. 3. Full automatic operation helps avoid mistakes associated with manual operation. 4. With the odor control system, you will have a good working environment and you will protect the health of your workers. If you want to buy an MSW sorting machine, please refer to the following models and parameters. At the same time, if you want to get a free quote, please feel free to contact us online.